Click the button below to add the New Tire 26 9.00 12 K9 Heeler Run Flat 12 Ply ATV 26x9x12 to your wish list. 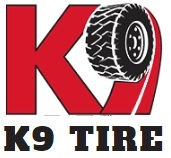 New K9 Heeler 12 Ply ATV Tire in size 26x9.00-12. 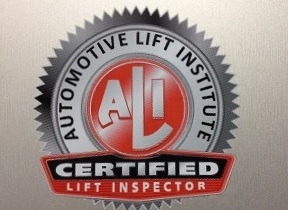 This is a heavy duty 12 ply ATV tire with 24/32 of tread depth.